Getting good night’s sleep is essential to stay healthy. When you sleep well it gives you clarity of thought, concentration, good mood and energy. We have always heard that going to sleep on full stomach or eating large and heavy meals is not good for our health. They can make you feel bloated, keep you awake tossing and turning and can cause weight gain also. But when you have your dinner 2-3 hours before going to bed, you may sometimes feel hungry at bed. Some research show that choosing right bedtime snacks can actually help some people sleep better throughout the night by keeping them satiated till morning. Amino acids tryptophan is one key compound that induces sleep. It is found in eggs, meat, fish, nuts and in some protein-rich foods. 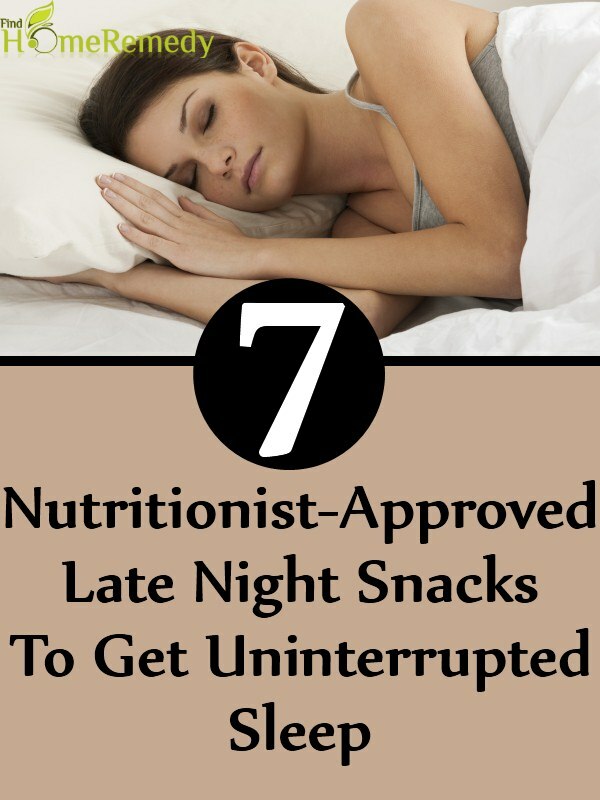 Research indicates that a low calorie carbohydrate snack before bedtime will actually help you to sleep well. A good nighttime should be about 200 calories with protein and complex carbs. 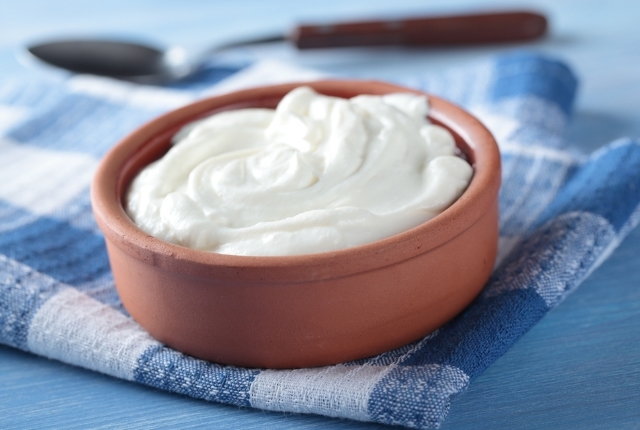 Eating foods like yogurt that contains sleep inducing chemical tryptophan that facilitates the sleeping process. Being rich source of protein, it will also help to avoid glucose spike. Yogurt is also easier to digest. Adding carbohydrate to yogurt will help tryptophan to cross blood brain barrier by clearing other amino acids from the blood and reach your brain quickly. Top the yogurt with berries, flaxseed or whole-grain crackers or oatmeal in small quantity to reap the full benefit of tryptophan. 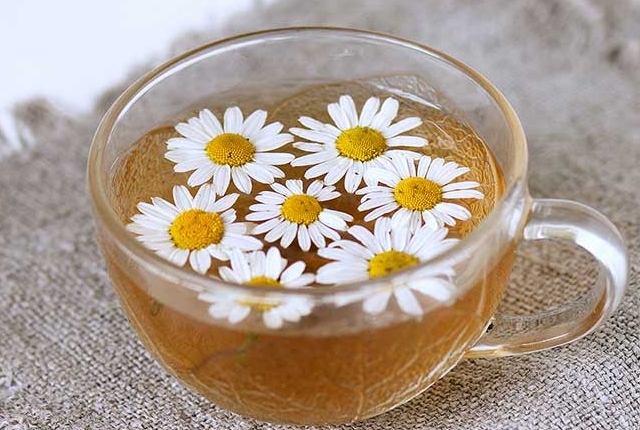 Chamomile is known for its stress-busting, mild tranquilizing and sleep inducing properties. Drinking a warm cup of chamomile tea before bed will boost the level of glycine, an amino acid that relaxes nerves and muscles and works like a mild sedative. Sedative effect comes from the flavonoid apigenin that binds receptors in the brain. 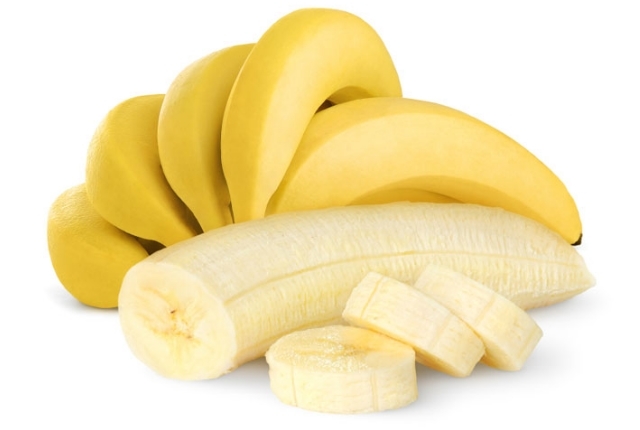 Banana is loaded with powerful sleep inducing nutrients. It contains muscle-relaxing magnesium, potassium and vitamins and serotonin-producing tryptophan that makes this humble fruit an ideal bedtime snack. Mineral deficiency like magnesium, potassium and amino acid tryptophan can keep you awake. A glass of milk and small banana is an ideal choice to induce sleep. 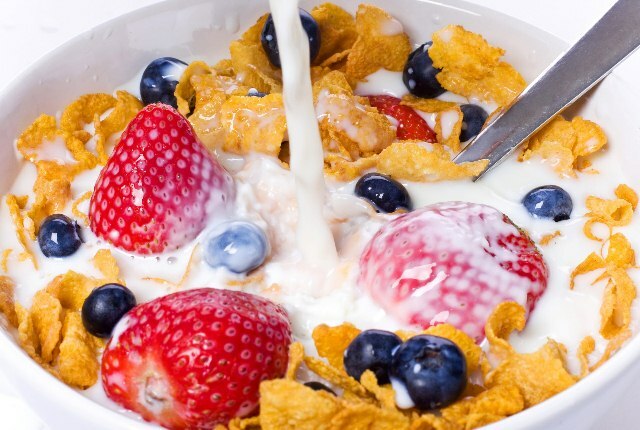 A small bowl of low-sugar, whole-grain cereal before bed can help you sleep better because it combines carbohydrate from the cereal which are high in B-vitamins, potassium, magnesium and amino acids which relaxes the body and promotes sleep and calcium from milk which aids the brain in converting serotonin into sleep-triggering melatonin. Warm milk is known to make you feel sleepy. Whole-grain oats is a good choice because of its high fiber content and low glycemic index and help to maintain steady blood sugar level throughout the night. 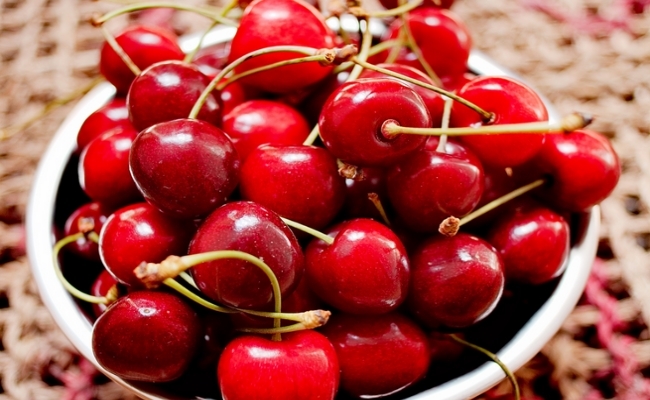 Tart cherries have been found to boost melatonin, a hormone that regulates your sleep cycle. Cherries are low in calories. You can snack on fresh, frozen or dried cherries or drink cherry juice. Walnuts are also good source of tryptophan-that improves sleep by boosting serotonin and melatonin level that regulate sleep cycles. 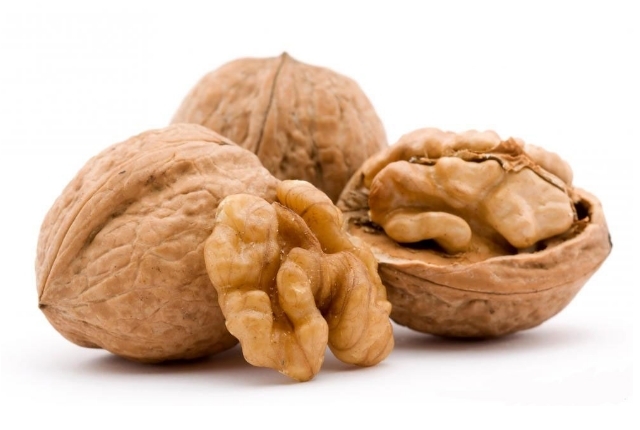 Eating a handful of walnut can help you get restful and consistent sleep. 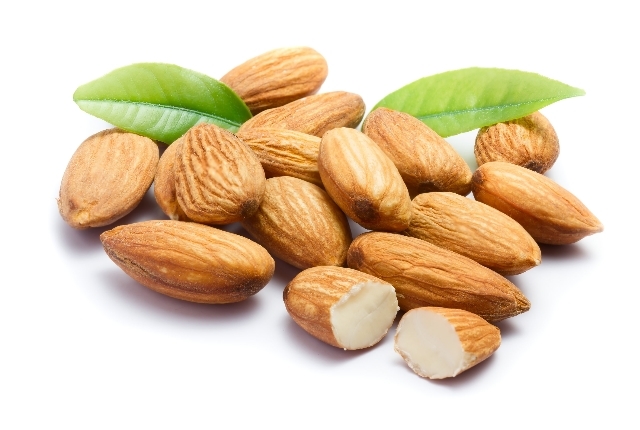 Besides being a good source of tryptophan, almonds are good source of magnesium that promotes quality sleep and relaxes the muscles. Being good source of protein Walnut can also help to keep blood sugar level stable while you sleep. Whatever snack you choose, make sure you eat a small portion. Overeating can put your digestive system work harder and keep you awake. The above mentioned food will allow your brain to relax and get a restful sleep throughout the night.